Many of the homeowners and businesses in the path of Hurricane Harvey get hurricane protection for their properties from the Texas Windstorm Insurance Association (TWIA) instead of from either a traditional homeowners or business policy. Created by the state Legislature in the 1970s, TWIA is a privately funded property insurer that provides windstorm and hail coverage to Texas homeowners and businesses in numerous coastal counties. Homeowners and businesses purchase TWIA policies from their insurance professionals separate and apart from their homeowners and business policies so as to be covered for two specific events—either wind or hail-caused damage to their property. Flood coverage for homeowners and businesses must be acquired separately from either FEMA’s National Flood Insurance Program (NFIP) or a private flood insurer. TWIA policies have hurricane deductibles, which are usually equal to anywhere from 1 to 5 percent of a property’s insured value. For instance, a TWIA policyholder who has a home with an insured value of $150,000, and a hurricane deductible of 5 percent, would have a $7,500 deductible. ($7,500 is 5 percent of $150,000.) In this instance, the TWIA policy would cover wind-caused property damages above and beyond the $7,500 deductible. So if wind damage was $20,000, TWIA coverage would be $12,000 less $7,500, or $12,500. TWIA claims are paid primarily from two revenue sources: the premiums TWIA collects from its policyholders and the money TWIA can access from its Catastrophe Reserve Trust Fund (CRTF). The CRTF consists of funds TWIA has accumulated over time. If TWIA needs additional money to pay claims, it is also authorized to use the money every Texas-licensed property insurer pays to TWIA in the form of annual assessments. It has a variety of other funding mechanisms that give it the ability to handle up to $4.9 billion in claims, which right now seems to be plenty for this particular storm. TWIA issues policies in 14 coastal counties as well as portions of Harris County. TWIA writes the wind/hail for about 60% of the policies in that region, the rest being covered by private companies. If you are insured by TWIA, you’d know it. It is an insurer of “last resort.” At least two traditional insurers would have to have refused to cover your property for wind risk, and your agent would have notified you of that fact and sent you to TWIA to seek coverage. If you are a TWIA policyholder, you can learn more about filing a claim at the organization’s website or by calling (24 hours a day, seven days a week) (800) 788-8247. Updated at 3:50 p.m. Eastern 8/26 to show the percentage of policies held by TWIA in the coastal region. Updated at 5 p.m. Eastern 8/26 to give more detail on TWIA’s funding mechanisms and how people can know whether TWIA is their insurer. Hurricane Matthew, a dangerous Category 3 storm, appears to have the cities along Florida’s east coast in its sights as it heads across the Bahamas today and tomorrow. On its current track, Hurricane Matthew is expected to be very near the east coast of Florida by Thursday evening, according to the latest advisory from the National Hurricane Center (NHC). Some slight restrengthening is possible in the next few days, the NHC said. Currently Hurricane Matthew’s maximum sustained winds are near 120 mph (195 km/h) with higher gusts. 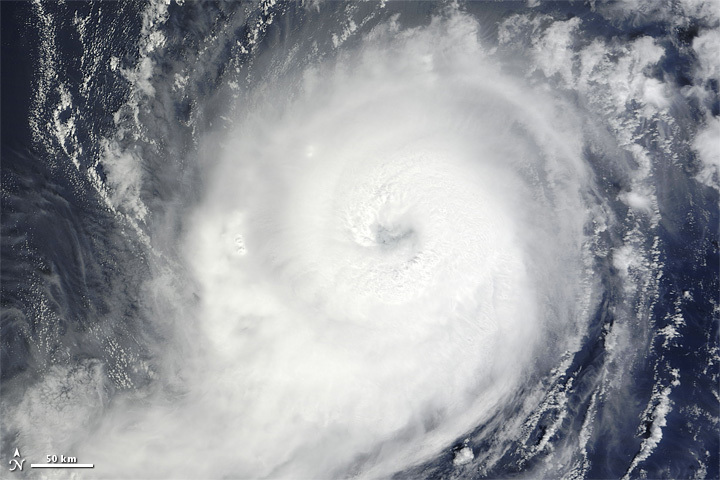 Hurricane-force winds extend outward up to 45 miles (75 km) from the center, and tropical-storm-force winds extend outward up to 175 miles (280 km). Whether or not Hurricane Matthew makes landfall in Florida, clearly the storm poses a serious threat to Florida, Georgia and the Carolinas, though much depends on the exact track it takes. Note: the insured value of coastal properties in those four states (FL, GA, SC, NC) totaled $3.4 trillion in 2012, according to AIR Worldwide. 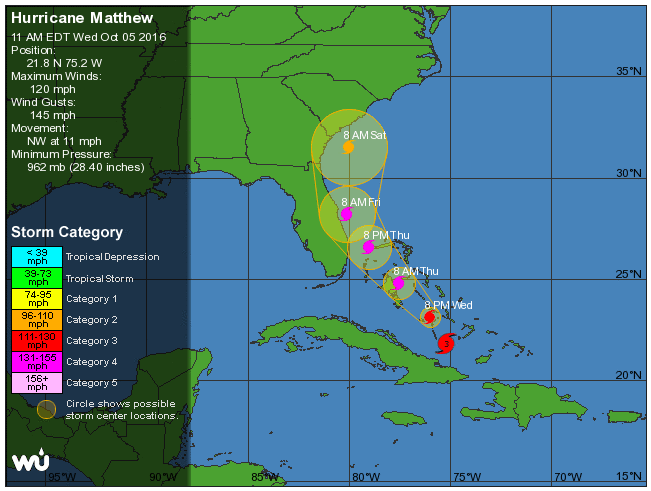 The fact that Hurricane Matthew is moving slowly (currently at around 12 mph) means that the storm is likely to impact the southeast U.S. for a number of days. —Wind damage from tropical storms, hurricanes and tornadoes is covered under standard homeowners, renters and business insurance policies. —Flood damage resulting from heavy rain, storm surge and hurricanes is excluded under standard policies. Flood coverage is available from FEMA’s National Flood Insurance Program (NFIP) and from some private insurers. —Damage to cars from tropical storms or hurricanes is covered under the optional comprehensive portion of an auto insurance policy. This includes wind damage, flooding and even falling objects such as tree limbs. CoreLogic analysis shows that just under 3.9 million homes located along the Atlantic coast of the United States are at risk of hurricane-driven storm surge, with an estimated total reconstruction cost value (RCV) of $953 billion. The state of Florida, which has the longest coastal area, has the most homes at risk at 2.7 million, and an estimated RCV of $196.1 billion. With numerous tropical systems in the Atlantic and two major hurricanes (Madeline and Lester) threatening Hawaii in the Pacific, insurers are keeping a close watch to see how things develop. 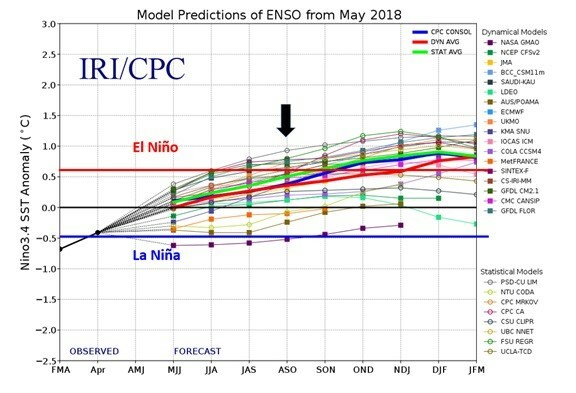 Over at Wunderblog, Dr. Jeff Masters observes that the dual scenario of two major hurricanes heading towards Hawaii is unprecedented in hurricane record keeping. Hurricane Madeline, the closer of the two to Hawaii, intensified rapidly, growing from tropical storm to Category 3 strength in just 24 hours, Dr. Masters notes, and has since intensified to Category 4. While the forecast models are not conclusive on the exact tracks and intensity of these named storms, it’s clear that both Hurricane Madeline and Hurricane Lester could affect Hawaii with high surf, torrential rain, and potential winds over the next week. Hawaii’s costliest hurricane, based on insured property losses, was Hurricane Iniki in September 1992. Iniki caused $1.6 billion in damage when it occurred, or $2.7 billion in 2014 dollars, according to the Insurance Information Institute (I.I.I.). Check out the I.I.I.’s Hawaii Hurricane Insurance Fact File for more information, including the top writers of homeowners, commercial and auto insurance. Meanwhile, on the U.S. Atlantic coast, a tropical storm warning is in effect for the coast of North Carolina from Cape Lookout to Oregon Inlet for tropical depression eight. 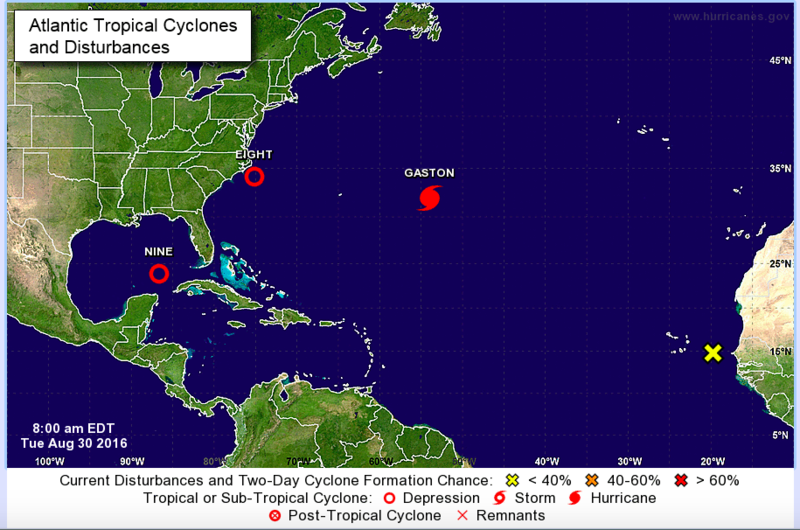 A second system—tropical depression nine— is also being closely watched in the Gulf of Mexico. In its latest public advisory, the National Hurricane Center says the system is set to strengthen and that interests in central and northern Florida, and southeastern Georgia should monitor its progress. I.I.I.’s Florida insurance representative Lynne McChristian offers some sound advice on making sure your property insurance is ready for named storms in her latest blog post. Take a look at I.I.I.’s North Carolina Hurricane Insurance Fact File, Georgia Hurricane Insurance Fact File, and Florida Hurricane Fact File for more information. 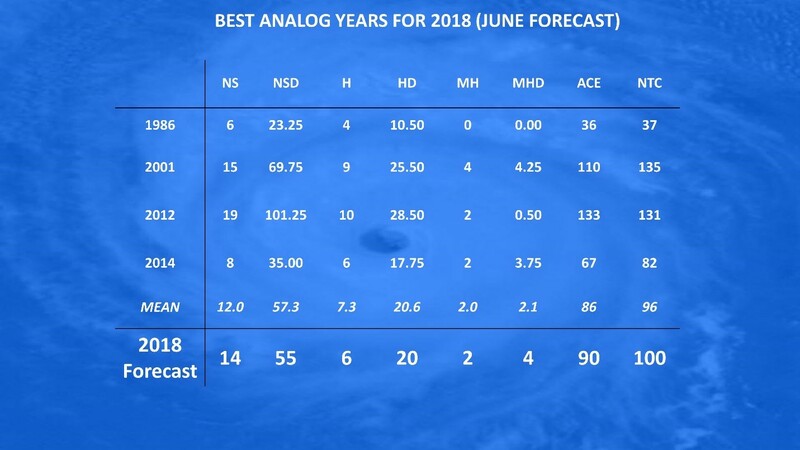 Latest Atlantic hurricane season forecasts are focused on the numbers – how many storms can we expect? and how many of those will be major hurricanes? 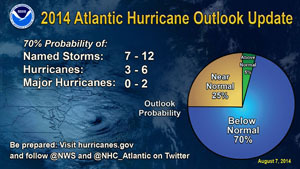 NOAA, Colorado State University and Tropical Storm Risk cast their predictions here, here and here. But as the latest storm surge analysis from CoreLogic indicates, it is where a hurricane hits land that is often a more important factor than the number of storms that may occur during the year. More than 6.8 million homes located along both the Gulf and Atlantic coasts of the United States are at risk of hurricane-driven storm surge, with a total reconstruction cost value (RCV) of just over $1.5 trillion, according to CoreLogic. But the disproportionate numbers of at-risk homes in just 15 major metropolitan areas means that where the storm makes landfall can make all the difference in terms of property damage and loss of life. CoreLogic’s analysis reveals that some 67 percent of the 6.8 million total at-risk homes and 68 percent of the total $1.5 trillion RCV is located within 15 major metropolitan areas. That’s 4.6 million homes, with total RCV of just over $1 trillion located in urban centers along the Gulf and Atlantic coasts including Miami, New York City, New Orleans, Houston, Philadelphia, Charleston and Boston. The Miami metro area, which includes Fort Lauderdale and West Palm Beach, tops the list with 780,482 at-risk homes and an RCV of $143.9 billion. 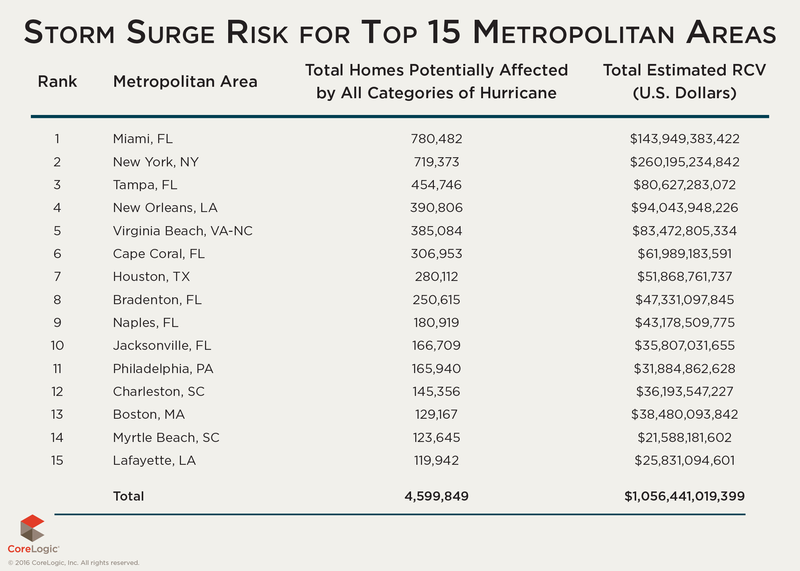 By comparison, the New York City metro area has slightly fewer homes with potential storm surge risk at 719,373, but a significantly higher RCV totaling $260.2 billion. It’s important to note that properties located outside of designated FEMA flood zones may still be at risk for storm surge inundation. However, only homes located within FEMA-designated high risk flood areas are required to carry flood insurance through the National Flood Insurance Program. A 2015 poll by the Insurance Information Institute found that 14 percent of American homeowners had a flood insurance policy. This percentage has been at about the same level every year since 2009. Just in time for the peak of hurricane season, our updated paper on the residual property market is hot off the press. At first glance the numbers on the property insurance provided by the nation’s FAIR and Beach and Windstorm plans indicate that attempts by certain states to reduce the size of their plans appear to be paying off. As you’ll see, the exposure value of the residual property market in hurricane-exposed states has declined significantly from the peak levels seen in 2011. In fact between 2011 and 2013, total exposure to loss in the plans fell by almost 30 percent — from $885 billion to $639 billion. Florida Citizens, a plan that accounts for more than half (51 percent) of the total FAIR Plans’ exposure to loss, saw its exposure drop by nearly 50 percent from $429.4 billion in 2012 to $228.9 billion in 2013, as Citizens took much-needed steps to reduce its size. This accounted for the overall reduction in total exposure under the FAIR plans. In 2013 total exposure to loss in the FAIR Plans was $445.6 billion, a 38 percent drop from its 2011 peak of $715.3 billion. But what of the Beach and Windstorm plans? Latest data show that between 2011 and 2013 exposure to loss in the Beach and Windstorm Plans actually grew by 14 percent. 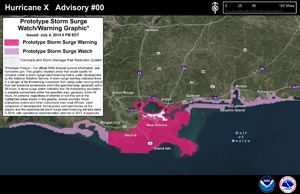 Five state Beach and Windstorm plans are covered in our report: Alabama, Mississippi, North Carolina, South Carolina and Texas. Over a longer time period, 2005 to 2013, the I.I.I. finds that some of the Beach and Windstorm plans saw accelerating growth. For example, total exposure to loss in the Texas Beach Plan (the Texas Windstorm Insurance Association (TWIA)) increased by 230 percent during this period. A plan that would move TWIA’s policies over to private insurers and depopulate its book of business (much like Florida Citizens has done) is in the works, but so far nothing definite. An ongoing and arguably more pressing concern is the fact that many of the residual market plans charge rates that are not actuarially sound and do not accurately reflect the risk of loss. 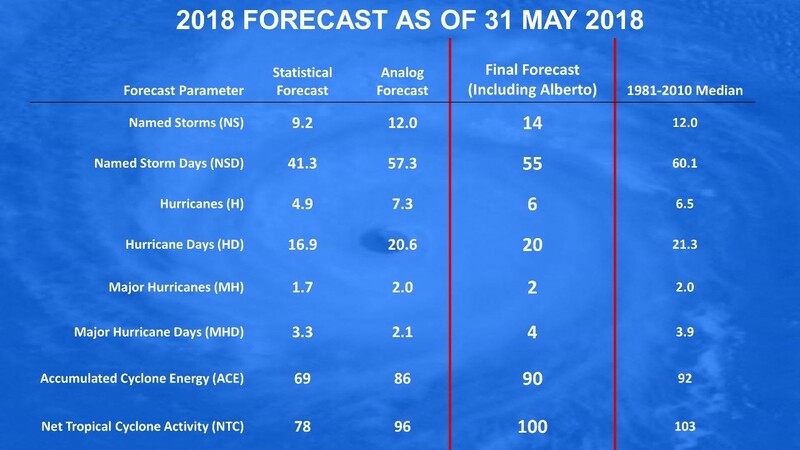 Forecasters with NOAA’s Climate Prediction Center now say the chances of a below-normal Atlantic hurricane season have increased to 70 percent, up from 50 percent in May. 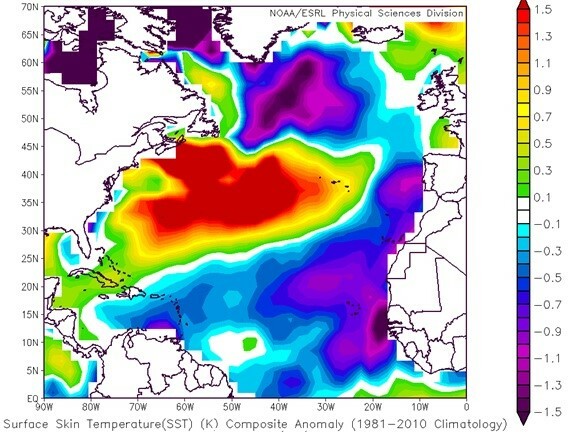 In its updated outlook, NOAA said overall atmospheric and oceanic conditions that are not favorable for storm development will persist through the season. This echoes the warning of others. 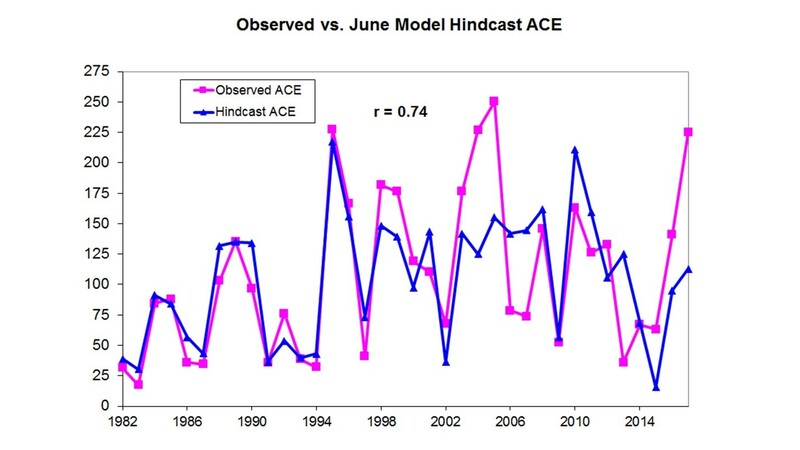 After all, it only takes one landfalling hurricane for a season to go from below-active to active for coastal residents. The $15.5 billion in estimated property losses ($23.4 billion in 2013 dollars) paid out by insurers for Hurricane Andrew ranks second in a PCS chart via the I.I.I. of the 10 most costly hurricanes in U.S. history, after Hurricane Katrina in 2005. If Hurricane Andrew were to occur today, Karen Clark & Company estimates insured property losses would total $57 billion, based on current exposures.